Real Estate Documents including Warranty Deeds, Quit Claim Deeds, Other Deeds, Mortgages and Miscellaneous Documents, Financing Statements pertaining to Real Estate, Federal Tax Liens, Vital Records including Birth, Death and Marriage Records. 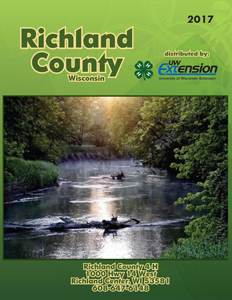 The mission of the Zoning Department is to regulate land uses within the county through the enforcement of comprehensive zoning, shoreland, subdivision and floodplain ordinances as well as related Wisconsin Administrative Codes to achieve those stated goals. The uses of land are regulated through a permitting process whereby applicants identify anticipated uses and structural setbacks and our department ensures compliance with the applicable codes. Such uses are regulated to maintain the health, safety and welfare of our citizenry as well as the integrity of our environment.